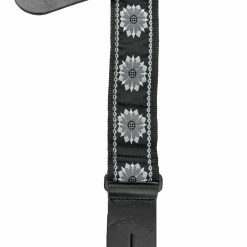 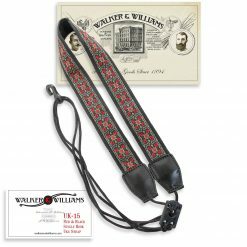 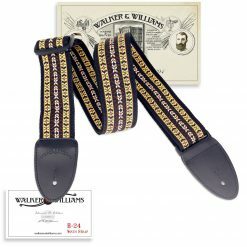 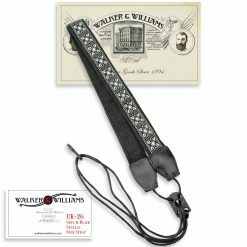 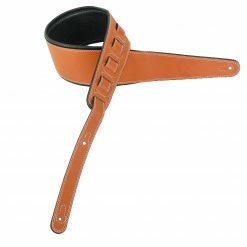 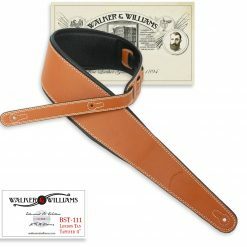 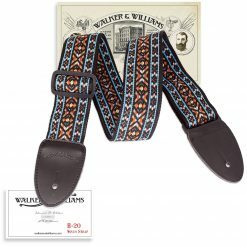 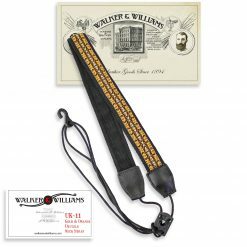 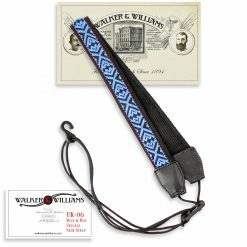 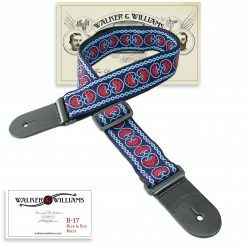 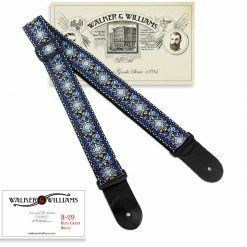 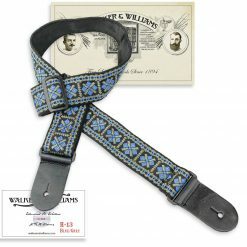 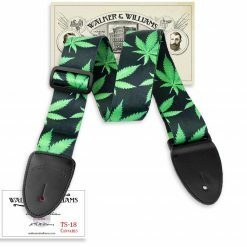 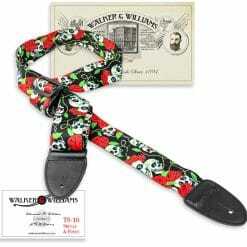 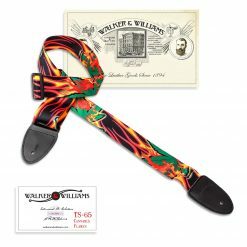 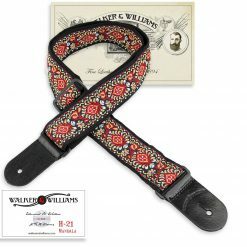 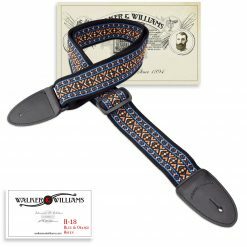 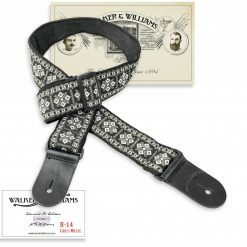 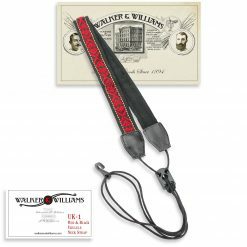 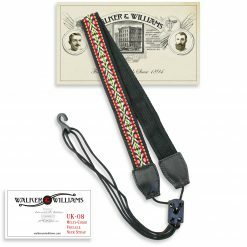 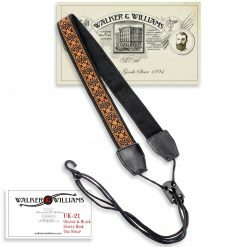 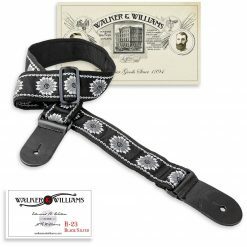 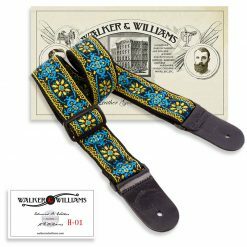 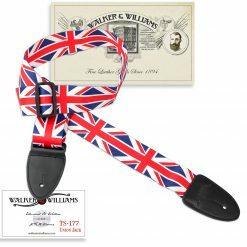 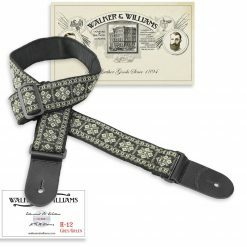 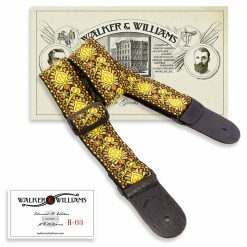 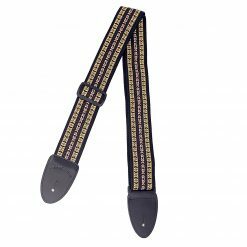 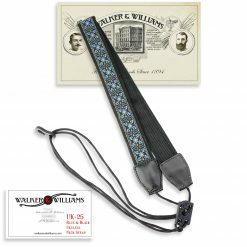 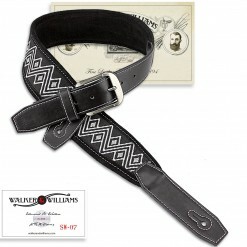 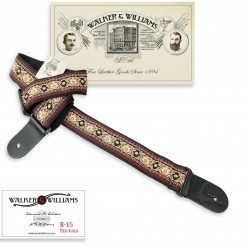 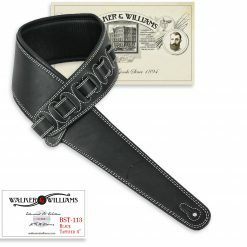 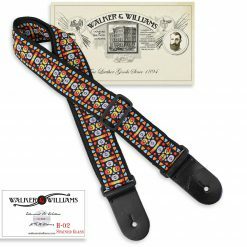 Rock your guitar out in style with woven guitar straps from Walker & Williams. 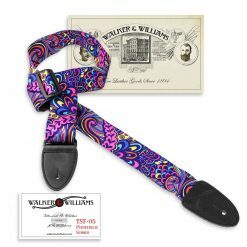 In a variety of designs and styles, our products help you make a statement. 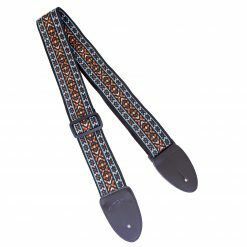 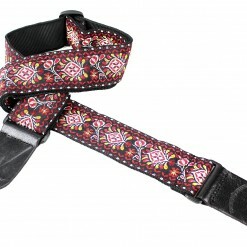 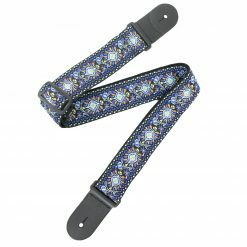 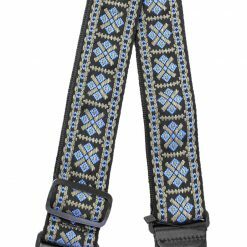 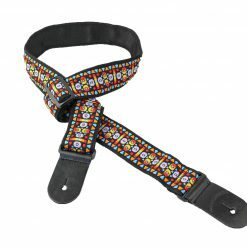 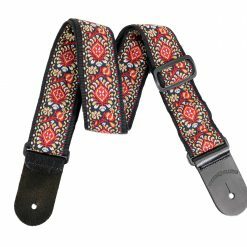 From mandala and southwestern prints to hippie prints and more, we have endless types of straps you’ll love. 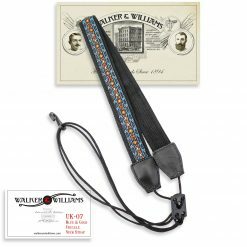 All of our adjustable fabric guitar straps are made with high-quality poly webbing and thick leather end caps for long-lasting durability. 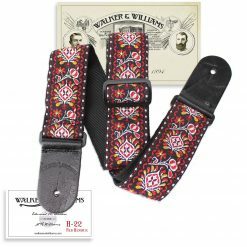 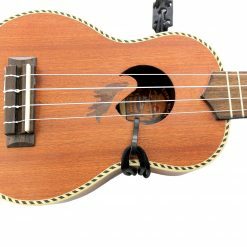 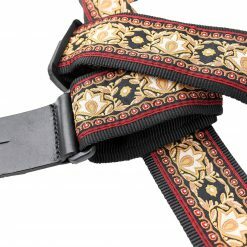 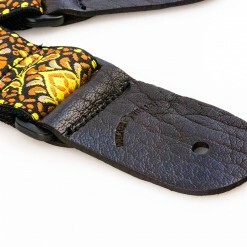 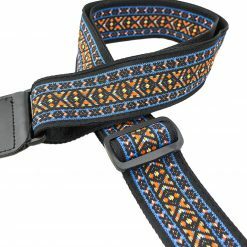 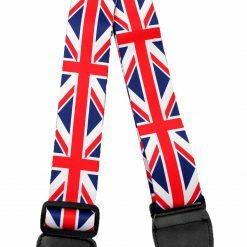 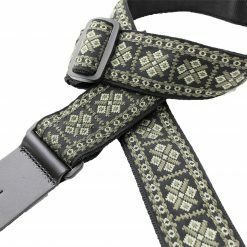 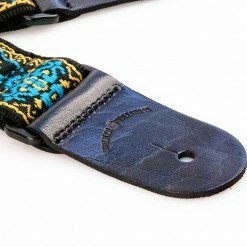 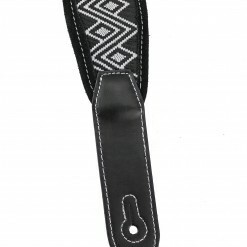 The quality of our products is second to none, so you can buy our woven guitar straps with confidence. 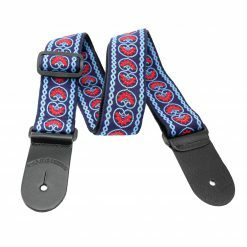 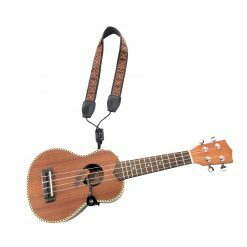 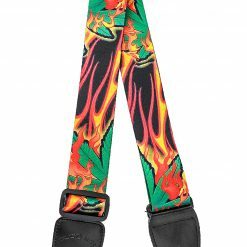 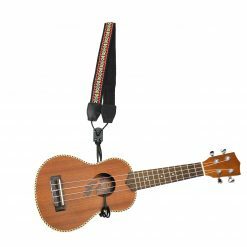 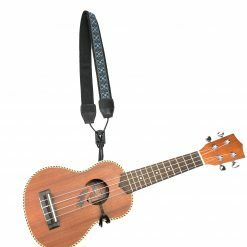 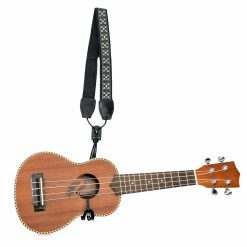 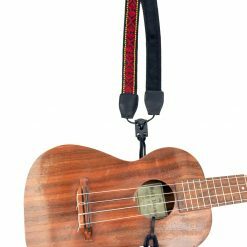 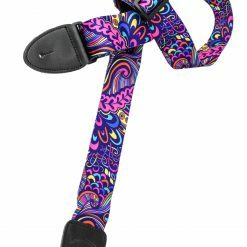 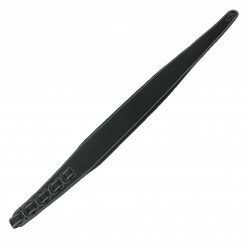 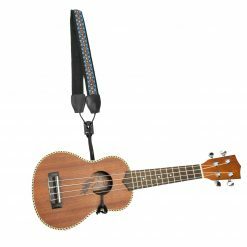 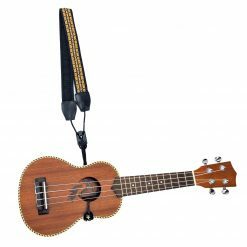 These guitar straps are the perfect way to express your creativity and complement your instrument. 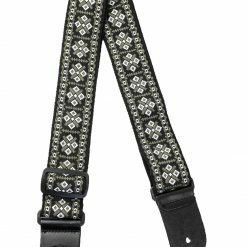 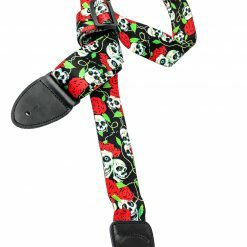 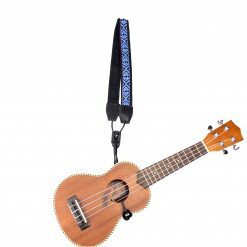 For more information on our fabric guitar straps, feel free to call us at 800-354-5351 or have a look at our selection below!